Have you ever ran out of Dstv subscription? 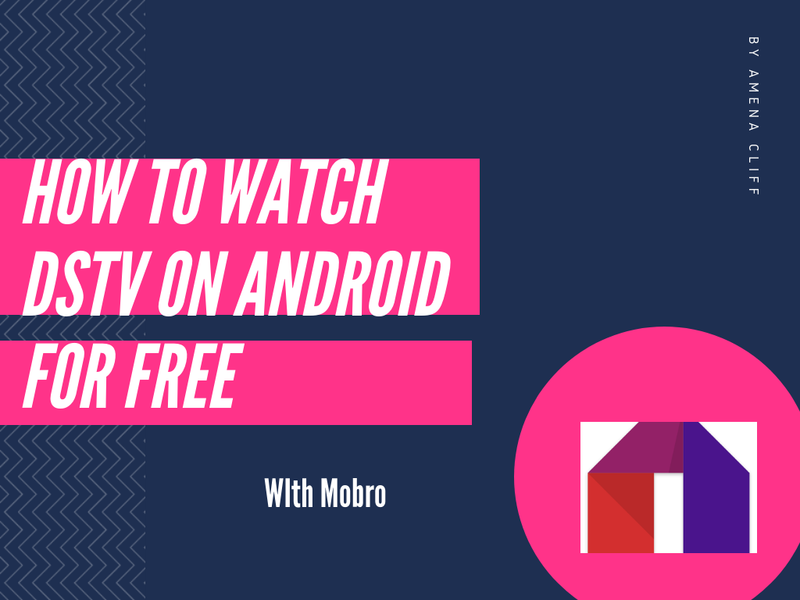 Well, almost every one has, although I haven't, but some of my friends has searched for how to watch dstv on android for free and have gotten great results. 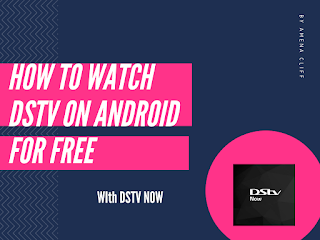 In this post I'll share with you how to watch dstv on android for free and also, some additional requirements needed to watch Dstv for free on your Android phone. I also did some personal research of my own to conclude with 2 ways to watch Dstv for free on your Android phones. So let's see those 2 options. 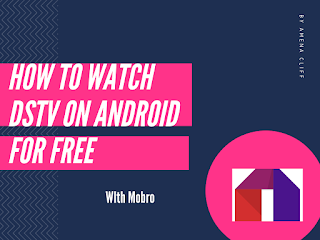 2 Methods that solved my query: " How to Watch Dstv on Android For Free"
This is an app, you can use to access DStv channels on your Android phone especially football. I and my Elder brother used this app alot to watch Football games. 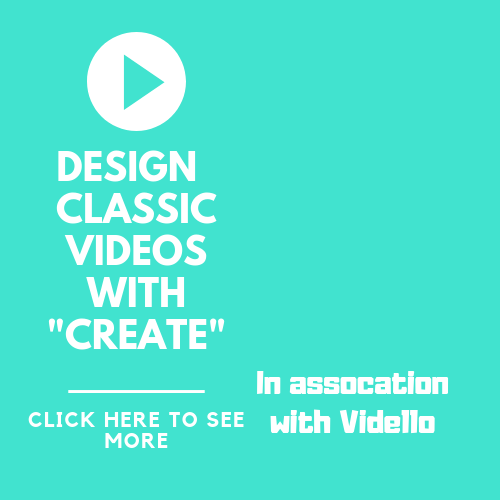 Go to Mobdro site by clicking on this link. To install this app you have to activate the Install from Unknown sources on your phone settings. I and my Brother used the sport section and chose any sport channel, until we saw the match we want to watch. It's useful if you want to know when a show will be broad casted on DStv. Now we have access to the DStv Now app, so what's next? I clicked on a button labeled 'Watch for Free' and completed the quick registration. I got an Email and then clicked on the activation/ verification link, and BOOM! I have my Dstv connect account. Having a free account doesn't mean, free access to all channels. But there is one station you can watch for free.. This channels only updates you with new episodes or shows and their time of broadcast. Oh I know that's Boring, but here's another sure way to get this done. 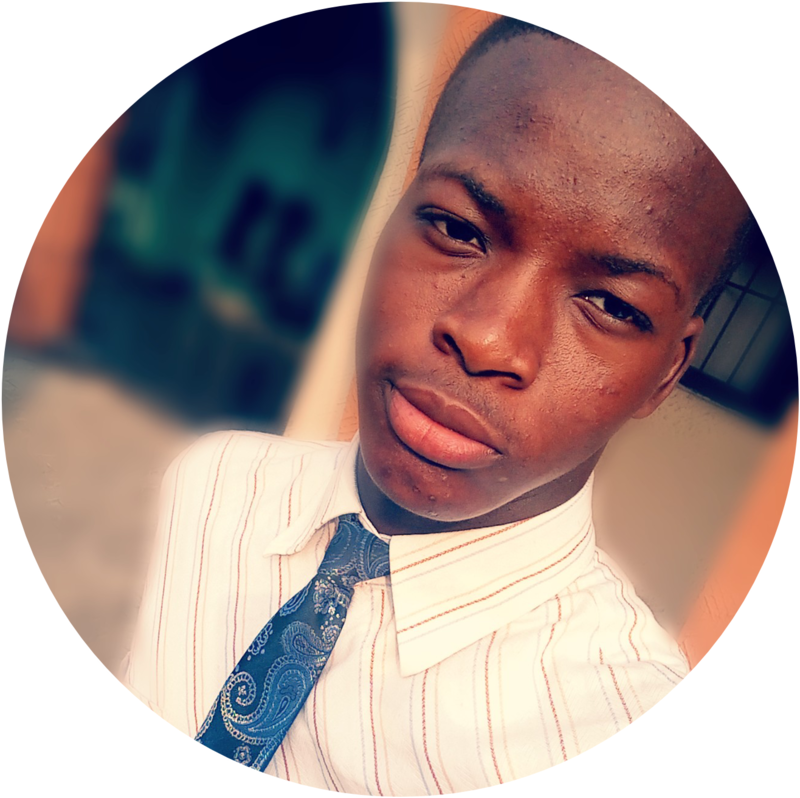 We all know that Nigeria and other African countries are liable to poor Power outage, so if you know how to watch dstv on android for free, they you will reduce buying fuel just to watch a TV program. A reasonable amount of Mobile data, so you don't have your TV show cut short, if mobile data is Exhausted. It's a good idea to have your best Movies on your Phone any time any here. 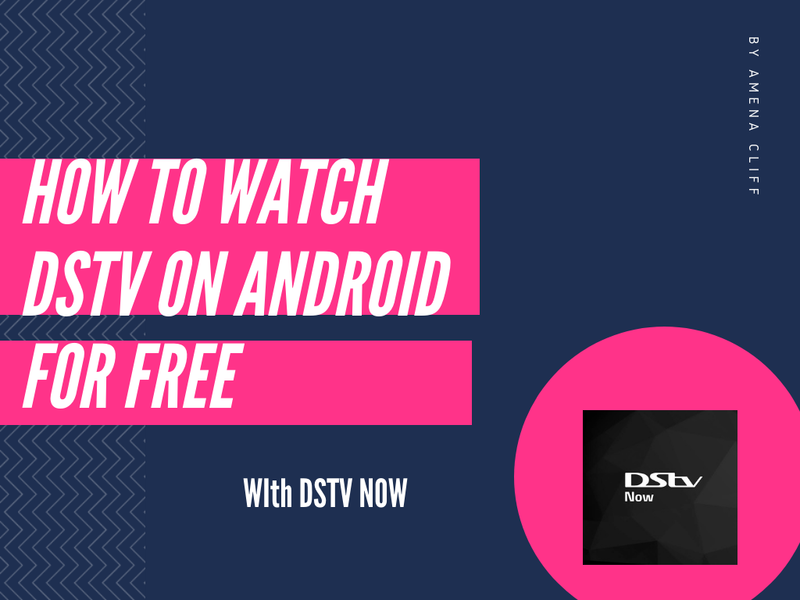 Now that you know how to watch Dstv on android for free, why not you share this post with your Friends and Family. If you have any any comments or question lease drop them below.